As responsible investing evolves, investors can now turn to ETF strategies that implement environmental, social and governance, or ESG, principles, to diversify an investment portfolio. “Nuveen believes that responsible investing principles can help provide enduring benefits for our clients and our communities,” Jordan Farris, Managing Director and Head of ETF Product Development at Nuveen, said on the recent webcast, Responsible Investing: Seeking a Positive Impact on Investor Outcomes. Farris argued that financial advisors and investors can integrate environmental, social and governance factors into the investment process to help enhance long-term performance and manage risks. Socially responsible investing principles help companies and issuers innovate, attract new capital, operate more efficiently and manage risk by engaging on ESG issues. Additionally, responsible investing can also impact the world, driving positive environmental and social impact as well as accelerating investment demand and the reallocation of capital to areas that contribute to the UN Sustainable Development Goals. To help investors better understand ESG investments, Farris helped define the factors. Specifically, the environmental factor covers criteria like climate change, greenhouse gas emissions, resource depletion, including water, waste and pollution, and deforestation. The social factor covers working conditions, including child labor, community & indigenous populations, operations in conflict zones, health and safety, employee relations and diversity. Lastly, the governance principles relates to corruption, political lobbying and donations, board diversity and structure, and tax strategy. 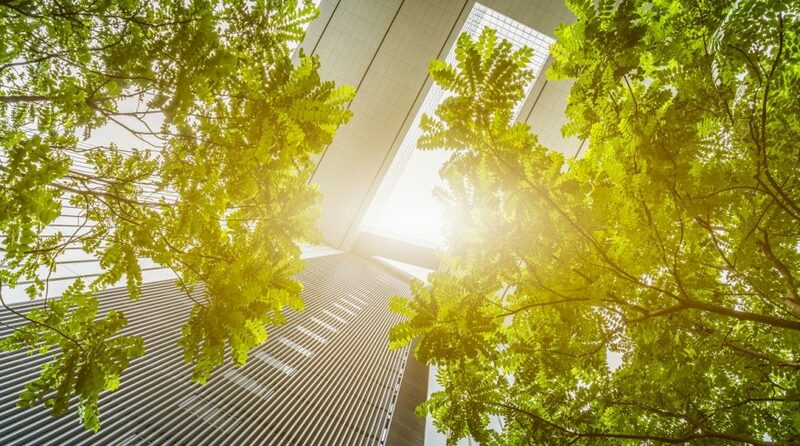 The socially responsible investment “examines exposure to ESG-related risks and opportunities and focuses on those likely to have a material impact,” Farris added. Brian Griggs, Vice President and Solutions Specialist for Nuveen, also pointed out that there is a growing number of people looking into socially responsible investments, with 34% of advisors reporting clients becoming more interested in responsible investing since the 2016 election. Demand is particularly prevalent among the younger generation as 84% of millennials say they would be likely to put all of their investment holdings in responsible investments and 93% of millennial investors show a preference for investments to deliver competitive returns while promoting positive social and environmental outcomes.